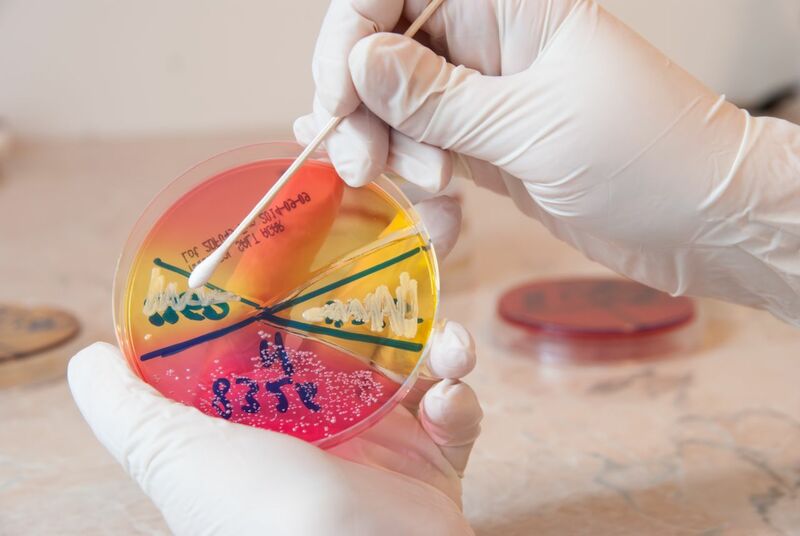 A test called a culture and sensitivity is a way to determine what bacteria are present (typically in infection) and direct appropriate treatment. While a culture and sensitivity can be very useful in narrowing down what bacteria need to be treated and what antibiotic(s) will work best, it is not done for all infections or all ulcerations. It is important to understand that if a culture is not taken, this doesn’t equate to neglect on your doctor’s part. When diabetic patients develop ulcerations, cultures can be taken, but may not be depending on the depth and appearance of the wound and its improvement over time. Additionally, when a culture is taken, it is typically most useful to perform this culture of a deep aspect of the wound after washing the surface area. The reason for this is that a culture swab will pick up any bacteria (infectious or not/harmful or not) if taken from the wrong locations. This could lead to overuse of antibiotics or improper culture results.